It has come to our attention that there is a rising trend in physician-prescribed hormone therapies for both men and women which contain banned anabolic steroids such as testosterone or methyltestosterone. Some of these incidences have been described as therapeutic, or more commonly, “replacement therapy” for patients who have experienced diminishing or lost production from hormone-producing organs. After consultation with medical staff of the USOC, lifters using any banned substances prescribed by a physician, who test positive, will be subject to suspension of the same term and under the same conditions as would any other individual. No lifter will be granted a waiver for use of such substances or a waiver of testing based on the statement of need from a physician. No reductions of suspension will be granted for documentation of medically-prescribed use of banned substances. Those who are receiving such treatments as hormone replacement therapy are encouraged to seek alternatives that will be consistent with allowed medications as published by the IPF and USOC/IOC. 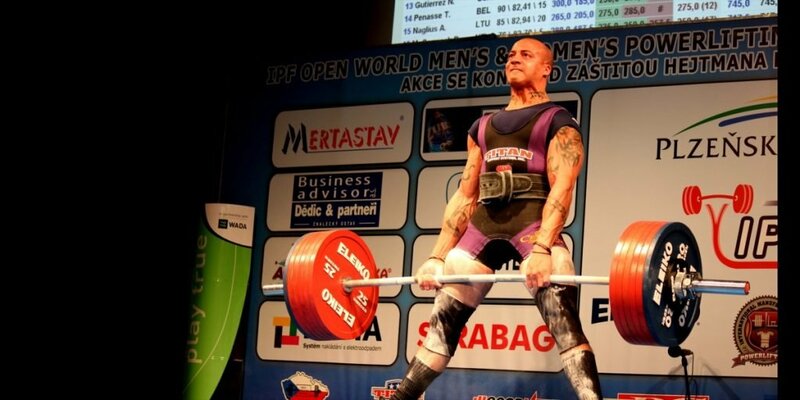 Failure to do so will result in sanctions through USA Powerlifting. It is USA Powerlifting Policy that every member is personally responsible for knowing what goes into their bodies, and for the consequences of positive drug test results. Please consider these important issues when discussing therapy options with your personal physician.